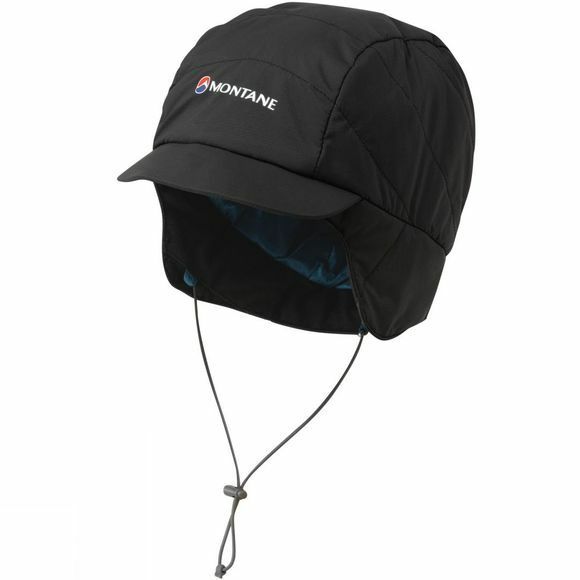 The Mens Featherlite Mountain Cap from Montane, is windproof, warm and exceptionally lightweight. Constructed with windproof and fast drying Pertex Microlight Cross Rip-stop, filled with 40g PrimaLoft Silver Eco, it provides the perfect balance between warm insulation and over-heating whilst working hard. 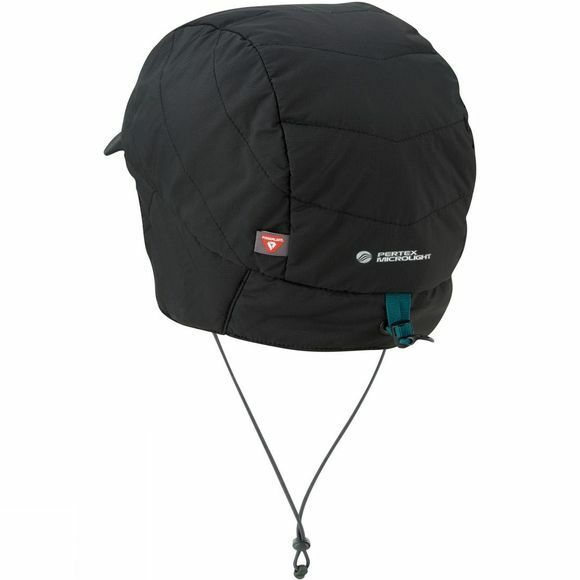 The improved chin strap adjuster allows this cap to be comfortably secured to the head even in the wildest of winter weather.